Born in Long Beach, CA in 1962, Rich Brimer has his roots well planted in the west. Hunting with his father and going on family camping trips, Brimer gained appreciation and respect for the outdoors. He is an artist who loves using oils both in the studio as well as painting outdoors. Rich feels strongly about creating artwork that not only shows the beauty of creation, but also art that stirs the spirit. He is a dedicated, passionate artist who has found out that takes hard work to make a difference, but it is well worth the effort. 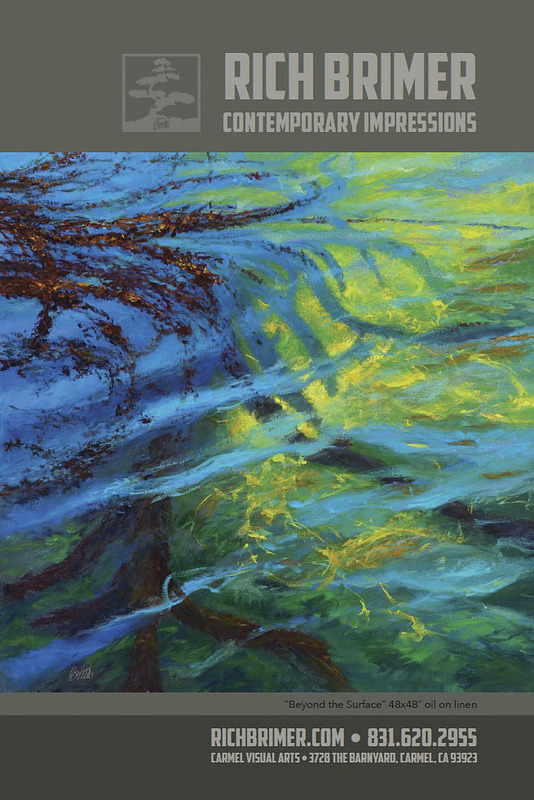 His art studio is located in Carmel, CA at Carmel Visual Arts, where he is also the Director. The California Lutheran University graduate (B.A. Fine Art) is Past President of the Arts Council of the Conejo Valley where he was on the board for 4 years as well as Past President of Studio Channel Islands Art Center in Camarillo, CA. 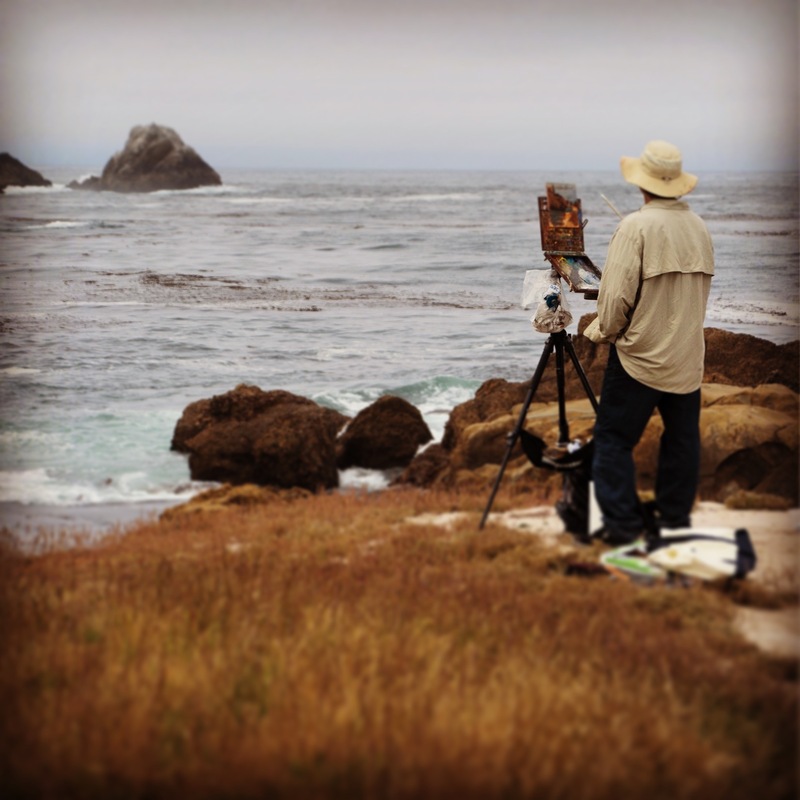 Rich is the Chair of the Monterey County chapter of the California Art Club. Beauty over glamor… Silence over television… Solitude over Disneyland… The ocean over the desert… Red over white… Inviting over excluding… Passion over status quo… Revelation over knowledge… Being over believing.